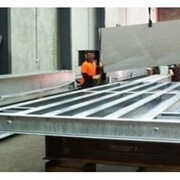 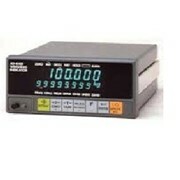 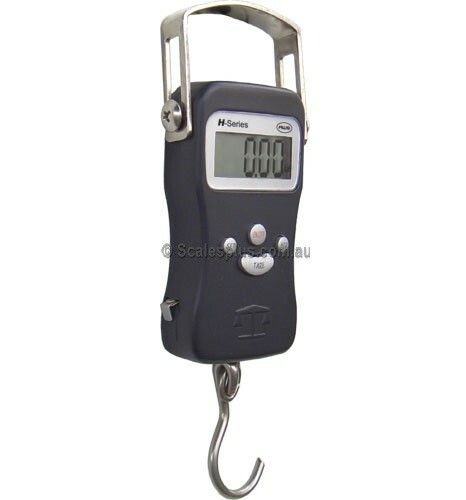 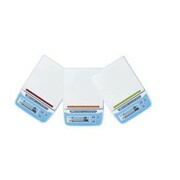 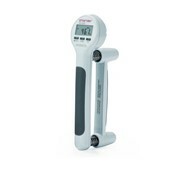 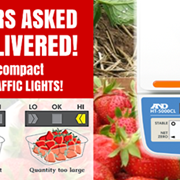 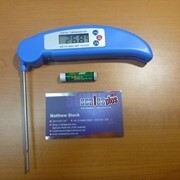 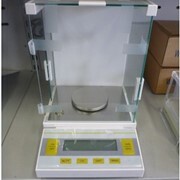 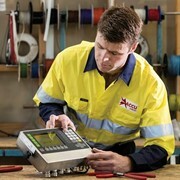 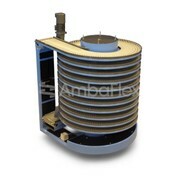 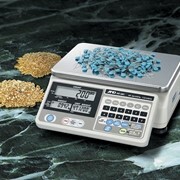 We can supply Digital or Mechanical Hanging Scales to suit any purpose. 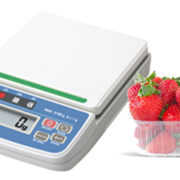 Optional Weight Hold function - holds weight reading when pressed. 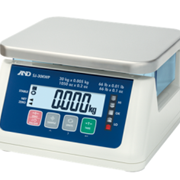 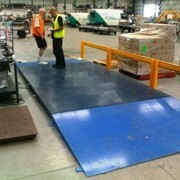 Can be used to weigh moving fish \ pets \ animals.